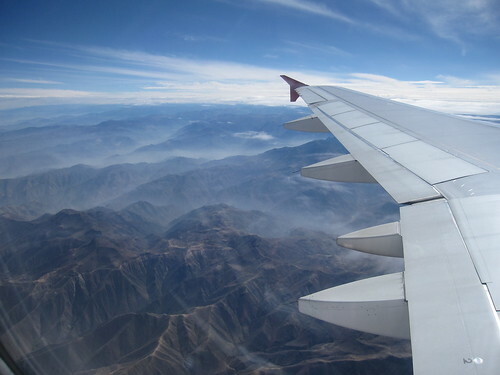 Flying over the Andes, originally uploaded by Bednarski Media. I love flying. Even with the hustle of airport security and delays it's always a great adventure. I love the freedom flying gives me. Too bad my flight number 117 has to wait until April 2011.